It's been a couple of weeks since the 2016 Consumer Electronics Show ended, and I've finally reached the point where I can start catching up on some of these music reviews. All through CES I kept saying to myself that I had five albums from 2L Recordings to review when I got back, and I had to get serious about finishing those reviews. In the spirit of efficiency, I brought all five of those discs to CES with me and played them as much as I could in order to get more familiar with them. For reasons obvious to high-end audio show-goers and the audio industry in general, I couldn't play all of five of them. Two were definitely avant-garde recordings, incredible and mind-bending musical adventures that might re-define how you listen to contemporary classical music. "Room-clearers," in other words, or perhaps "suburban audiophile repellant." One more, perhaps my favorite of the five, was only available in the Blu-ray format, and our digital front-end couldn't play that format. That left only two remaining recordings that I could play over and over in the room. During a slow time at the show, I checked my Facebook account on my phone and noticed that the 2L Recordings page was promoting that one of the CES exhibitors was playing a selection of the newest releases from 2L. 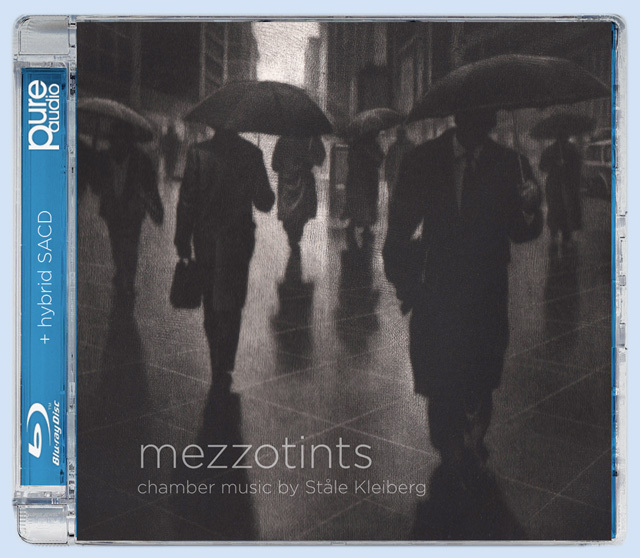 Trollop that I am, I posted a comment on that thread that I was playing a new 2L recording in the room at that very moment as well--Mezzotints, a collection of chamber music from Norwegian composer Stale Kleiberg. Within minutes I had a handful of people drift into the room, almost as one, and they started listening to this warm, direct yet melancholy music with huge smiles on their faces. Ah, the magic of social media. 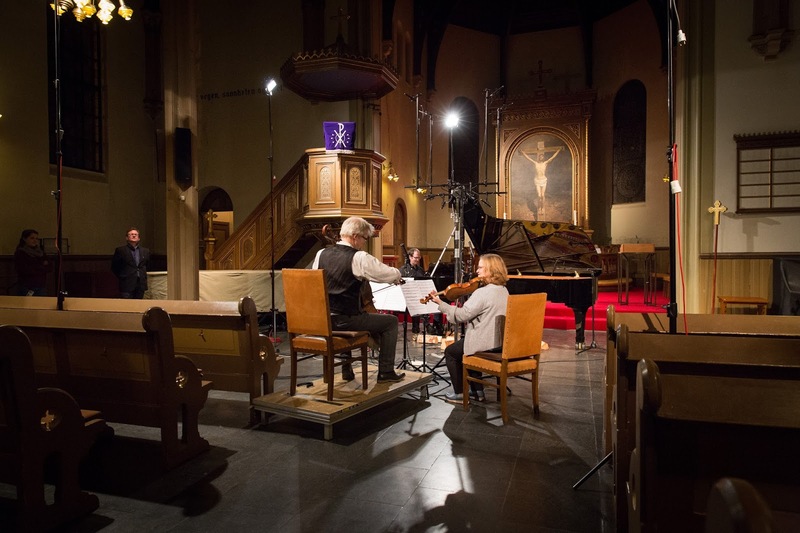 where I just couldn't get over the astonishing amount of detail captured by Morten Lindberg's microphones,and how the overall sound interacted with the inner walls of the church where it was recorded. With Mezzotints, the scale is much smaller. This is a mix of pieces that feature all sorts of chamber arrangements such as string quartet, solo piano and variations thereof, so you won't quite feel the same level of enveloping space as in the earlier recording. 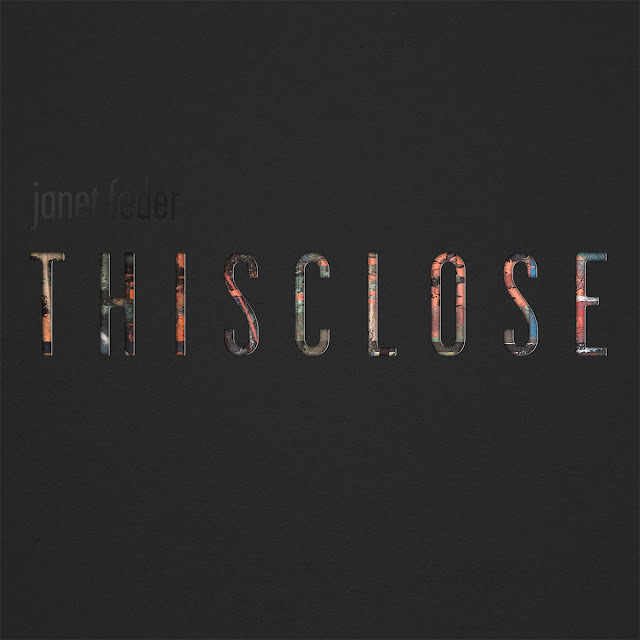 But here's what you do get: probably the most dynamic and powerful performance by a string quartet in recent years, coupled with solo piano pieces that may set a new standard. My friend Bob Clarke of Profundo has told me once or twice that a great grand piano recording will tell you everything you need to know about an audio system, and I agree--although I think it's more fun to use Shelley Manne's drumming on Sonny Rollins' Way Out West. That flies in the face of modern audiophile dogma which states that the female voice, preferably from someone like Diana Krall, Eva Cassidy, Patricia Barber or Diana Krall, is the ultimate test of a system. But listen to Jorgen Larsen's piano work on Mezzotints and then try to tell me that you're not hearing more of the piano than ever before. I'm not talking about the clinking of the ivory keys or the sound of the felt-covered hammers hitting the strings, but the actually sound of the body of the piano, that big wooden box around all those mechanical structures, and how that huge wooden enclosure shapes and delivers the sound that we ultimately hear. As for the string quartet--which consists of Marianne Thorsen on violin, Oyvind Gimse on cello, Bard Monsen on violin and Ole Wuttudal on viola--when I say that this ensemble is "dynamic and powerful," I really mean that they redefine the term "whipped into a frenzy." There are points throughout Mezzotints where these four musicians are so synchronized and so contagious with their passion that you can hear the bodies of their instruments buzz and rebel as one. Another reason to mention Bob Clarke is that I used a very new system to evaluate this recording, along with the other four. I've placed my personal reference, the Trenner & Friedl ART monitors, back in the system after a lengthy hiatus, and I paired them with the big new Unico 150 integrated amplifier and Unico CD Due DAC/transport that we used at CES. (Trenner & Friedl are imported from Austria by Bob.) With the 150's magnificent power matched to the somewhat low-sensitivity ARTs, I think I have a system that's optimized for most of these 2L Recordings. The imaging is spectacular, and the level of detail retrieved from these recordings is truly rare. Oh wait--I forgot something. Another 2L Recordings disc just arrived in the mail. But that's okay, since I popped it into the CD Due and gave it an initial listen and it was utterly amazing. With the temperatures only occasional rising above freezing, a plenty of snow still on the ground, now is the best time to indulge in more amazing Norwegian recordings. 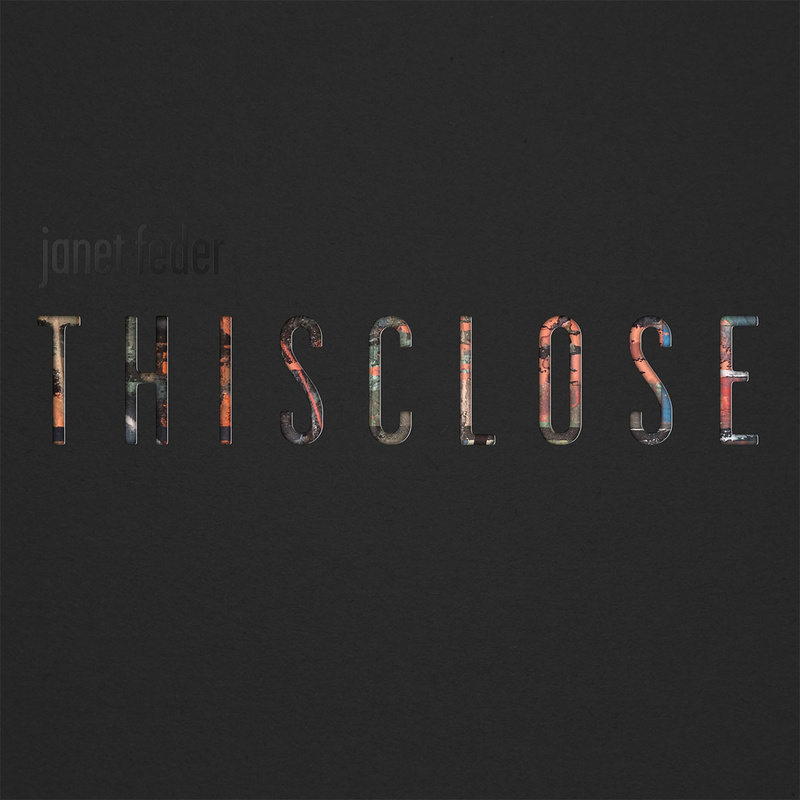 My review of Janet Feder's new LP, T H I S C L O S E, is now up at Positive Feedback Online. I haven't written for the good folks at PFO for quite some time, and David Robinson was gracious enough to get this review up the day after I wrote it! I have some more LP reviews coming up, so hopefully it won't be as long until my next PFO article appears. Heard About the New Technics SL1200? Have I heard about the new Technics SL-1200 yet? Why yes, I have. I just returned from the 2016 Consumer Electronics Show in Las Vegas, where I was representing two of my brands (Opera and Unison Research). My room on the 29th floor of the Venetian was right across the hall from the Technics room. I noticed that on set-up day, so once the show began I immediately headed over to get the scoop. 1. I was disappointed to see that the new 1200 looks just like the old one from a distance. But the insides are all new. This is a radically different turntable from the classic 1200, with lots of new engineering ideas inside. The new 1200, as a result, is a LOT heavier than the old one. 2. Yes, it's going to cost $4000. I scooped the price when I went into the room and asked how much. The Japanese gentleman from Technics replied, "We think $4000, but we're wondering if that's too much." Within an hour, the press at the show started reporting the MSRP as $4000. The audio world collectively groaned, although turntable guru Michael Trei said that a more basic model would eventually debut at about half the price. 3. I sat down and listened to it in an all-Technics system. (Technics has been introducing some very intriguing high-end audio gear over the last year or so.) To put it succinctly, the new 1200 sounds like a $4000 'table. It possessed none of that dark, closed-in sound of the older model. It sounds wonderful in every way. I heartily approve. I'll get into more detail in a future Vinyl Anachronist column for Perfect Sound Forever.